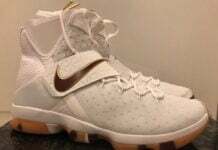 Nike Basketball still has more Nike LeBron 14 Low releases during the warmer months. 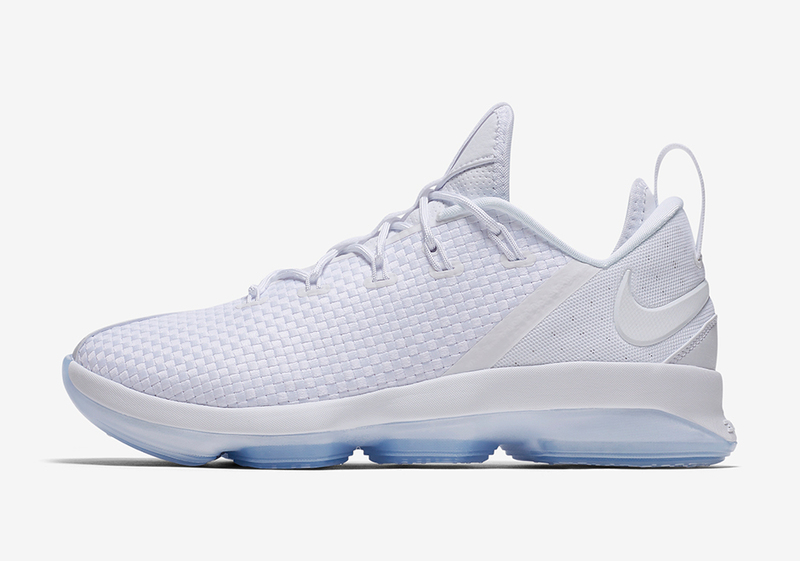 One of the upcoming launches from the brand will include the Nike LeBron 14 Low ‘White Ice’. 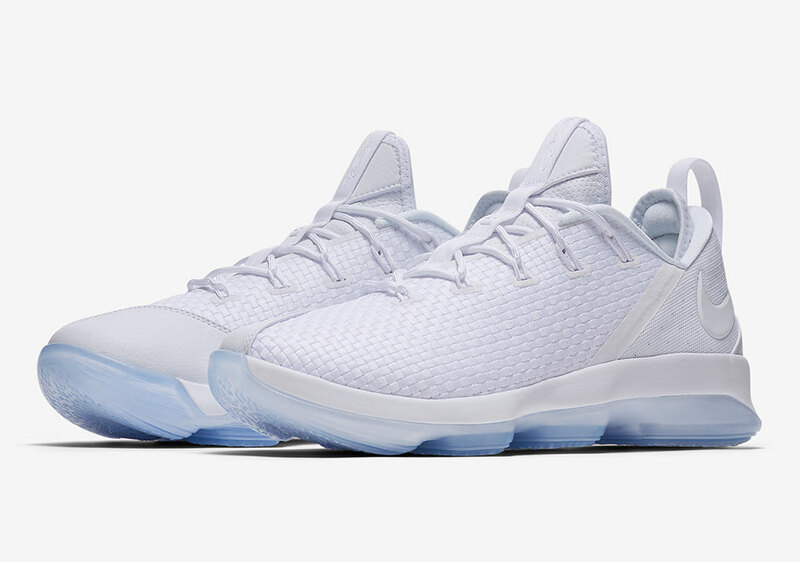 Keeping things simple, this Nike LeBron 14 features a White and Ice Blue color combination. 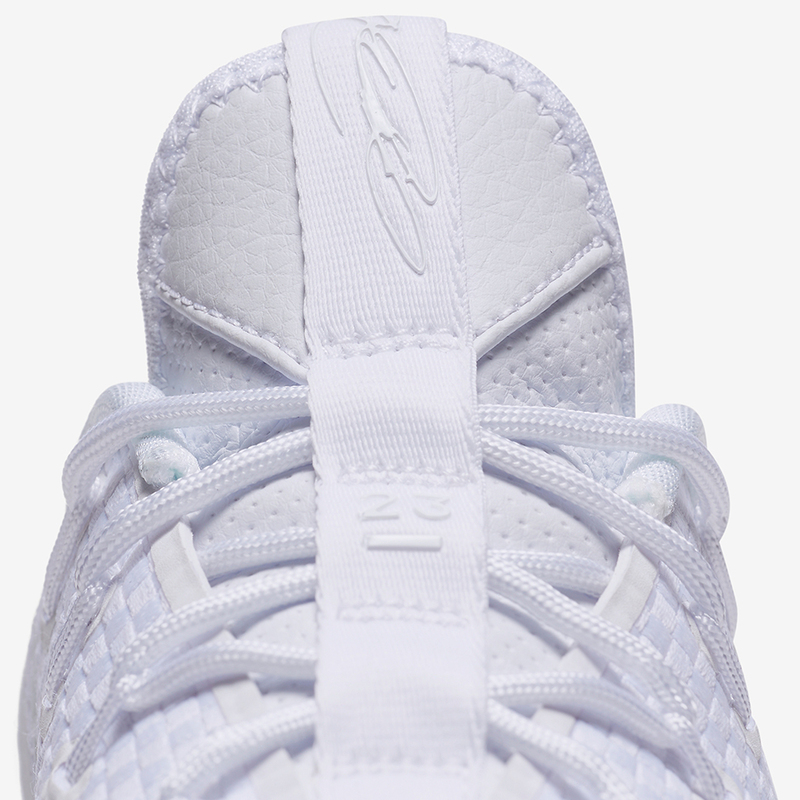 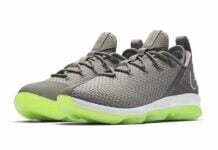 Highlighted with woven material across the base and a reinforced toe, we have mesh on the heel. 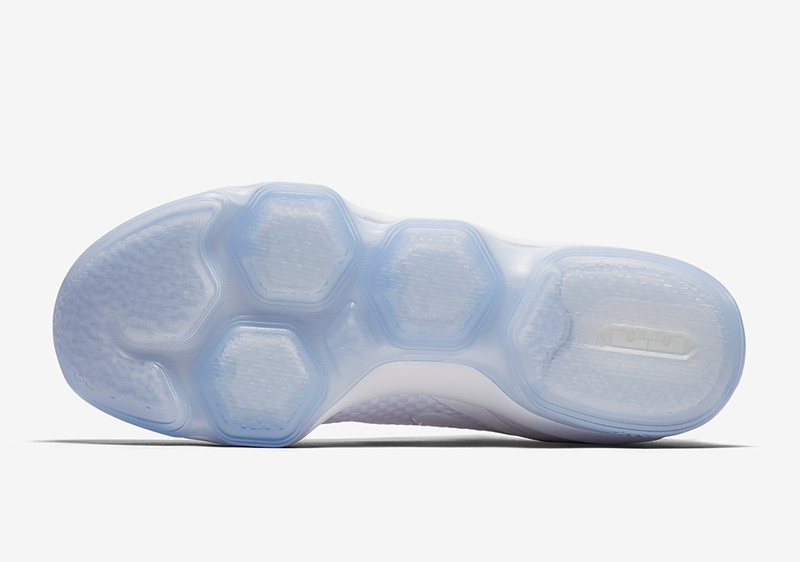 Predominately dressed in White, finishing the look is an Icy Blue translucent outsole. 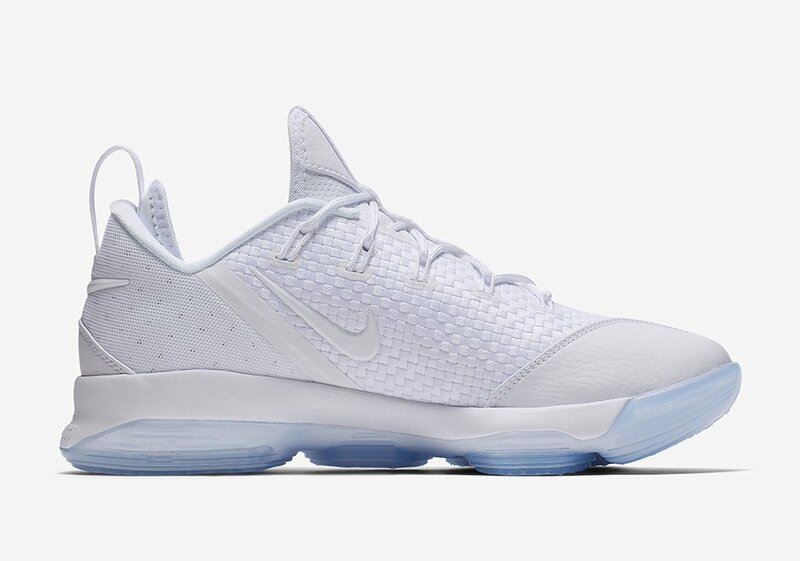 At the time of writing, a specific release date for the Nike LeBron 14 Low White Ice has yet to be announced. 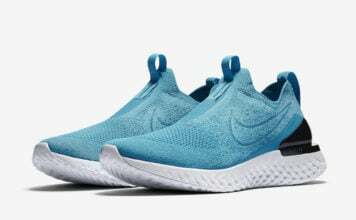 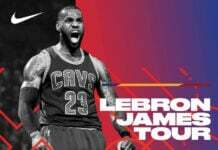 However they will launch at select Nike Basketball retailers including Nike.com during Summer 2017. 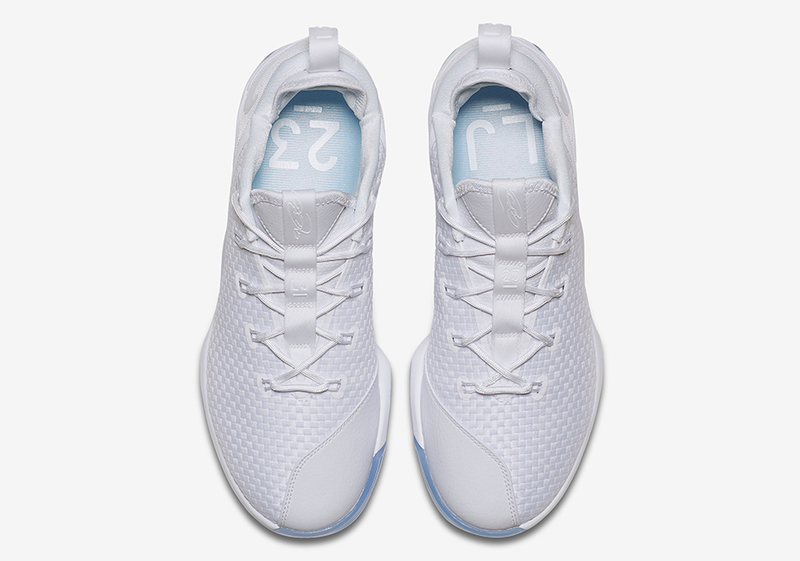 Once released, retail price will be $150. 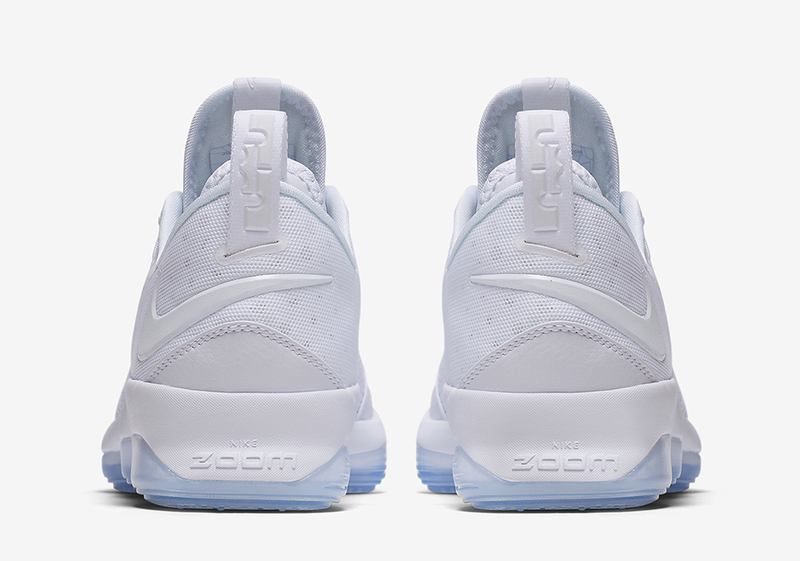 For now you can check out more images below which will give you a closer look.